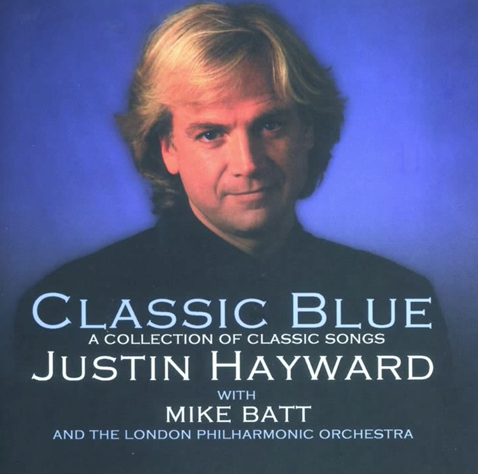 Mike “Womble” Batt again this time producing Justin Hayward. Sort of an ideal blend really. Silky smooth tones of Moody Blues front man Hayward gently stirred by the musical talent of Mr Womble himself.